*Prayer is a vibration. A feeling. A thought. Prayer is the voice of love, friendship, genuine relationships. 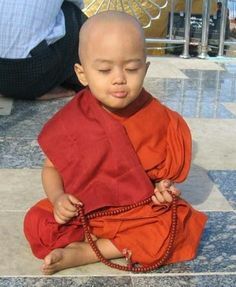 Prayer is an expression of your silent being. This is a great note on Prayer, Mrs. Anuradha. ‘Nobody can teach you how to pray in words. I agee with you . Beautiful explanation of Prayer. Prayer is a silent meditation of “Divya Jyothi” only to be visualized without any feeling/thoughts and expectations. Is it possible that you disconnect the Mind/Atma/Body for a while with what ever yogic means you have. Bhakti is just a Bhava hence we call Bhakti Bhava.